We've celebrated the late Supreme Court Justice Antonin Scalia's life, and now we celebrate his "best buddy" and ideological opposite, Ruth Bader Ginsburg. They're very different and yet very similar American lives. 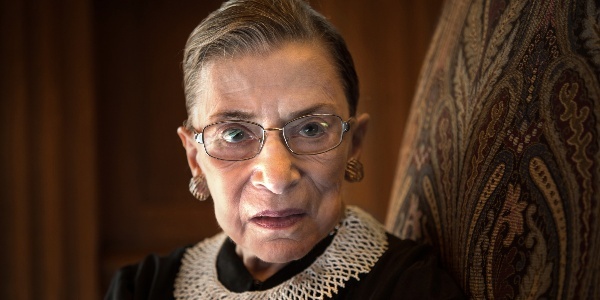 RBG was born on this day in history.